Your favorite pioneering adventure game takes you on an exciting, historic, side-scrolling adventure with your Nintendo DSi™ system. 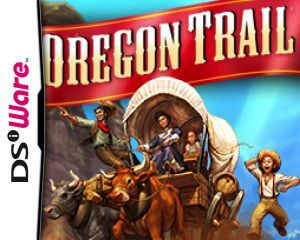 Take the Oregon Trail experience further than ever before with all of the decision-making and problem-solving fun of the original game plus additional challenges. Leave your mark on America's history. Take a picture of yourself at each landmark with the Nintendo DSi system's built-in camera. 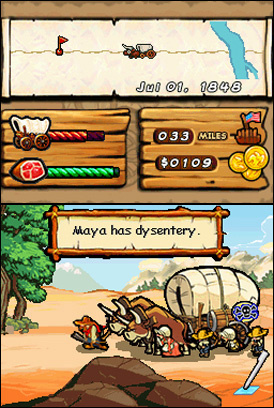 You'll have your portrait and party's name printed in the Daily Oregon Trail newspaper in the game. 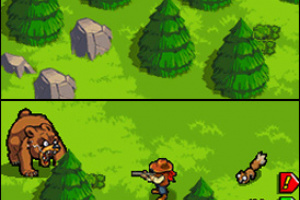 Play eight skill-based mini-games that will impact your resources: Hunting, Fishing, River Crossing, Rafting, Wagon Repairing, Telegraph, Berry Picking and Gold Panning. 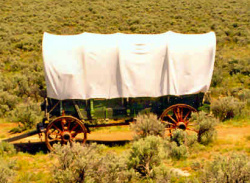 Random events faced by real pioneers - such as disease, bandits and hitchhikers - and side missions add more excitement to your westward trek. This is the excellent game to play while on the go. Don't mess it up Gameloft! Oh gosh! This will be interesting! Yesss! A great um... RPG? game! Here they are porting itunes games. yesyesyesyesyesyesyesyes!!!!!!!!!!! I LOVE THIS GAME!!! 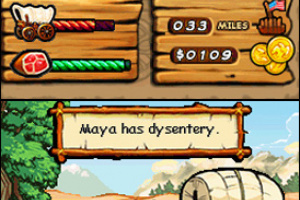 A hilariously fun game. Well worth the download. Awesome game! it's worth the 800 points. 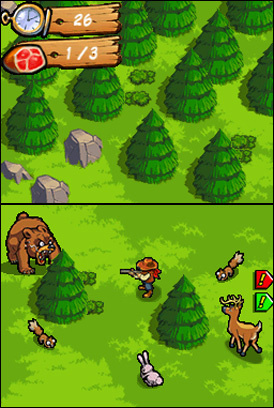 looks like a funny game. I like the graphic too. I will download this for sure. I thought this game could not be transferred to the 3DS, right?